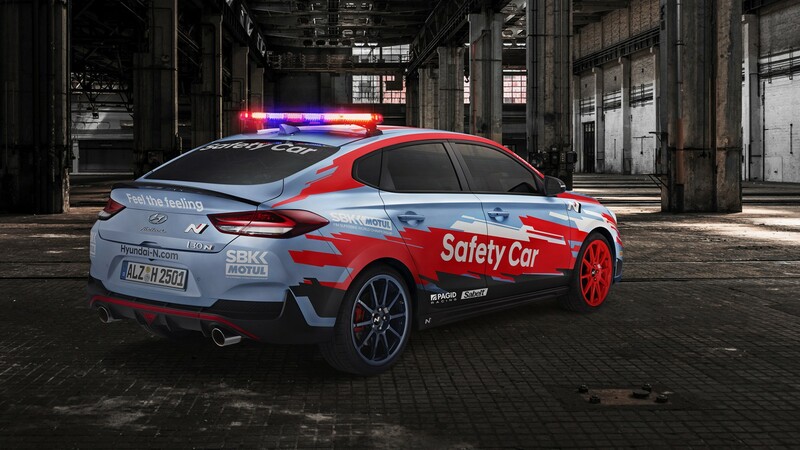 Following the deal between Hyundai Motor and Dorna WorldSBK Organization, which was signed last September, the sensational Hyundai N will be the Official Car and Official Safety Car of the WorldSBK championship for three seasons. 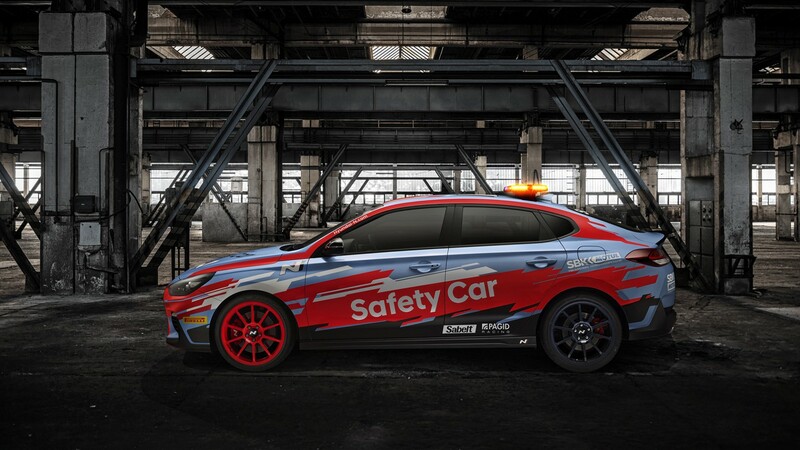 Today, the South Korean manufacturer unveiled the customized i30 Fastback N that will be the Official Safety Car of the 32nd season of the MOTUL FIM Superbike World Championship. The i30 Fastback N Safety Car will debut at Phillip Island (Australia), for the first round of the 2019 season, while the full fleet of official cars will be released at the Spanish Round that will be held at Motorland Aragón from 5th-7th April 2019. The extraordinary Hyundai’s fleet, ranging from the i30 N to the Kona and Tucson SUV models, will be used in various capacities such as providing race direction or transporting medical personnel. “Building the WorldSBK Safety Car has been a very interesting project for us. It is not a race car but will spend most of its life on the race track. Since the i30 Fastback N is born capable, we didn’t need to make many modifications for it to do its job” explained Thomas Schemera, Executive Vice President and Head of the Product Planning & Strategy Division at Hyundai Motor. 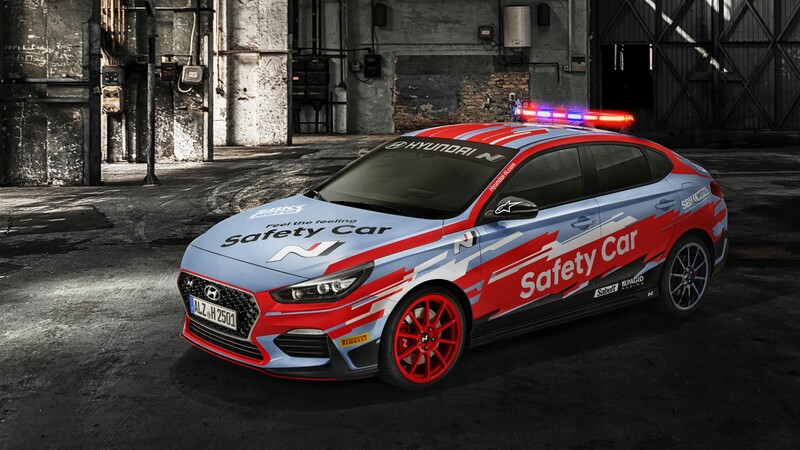 Hyundai Motorsport Customer Racing mainly led the modification of the i30 Fastback N Safety Car, which was limited to only the essential parts of its duty. For example, the rear light bar is sleek and positioned far back to help improve the Safety Car’s aerodynamics and provide better visibility to the riders who follow it. Sabelt bucket seats deliver better hold for the driver and the doctor. In WorldSBK, the doctor is always seated next to the Safety Driver for first aid purposes and safety reasons. Active Red and Hyundai Blue colored 19-inch forged Braid wheels boast Hyundai WRC car’s heritage. The tailor-made Pirelli P Zero tires and Pagid brake pads ensure it delivers track performance and stopping power. “The i30 Fastback N Safety Car is the most elegant safety car yet it will safeguard the world's fastest production-based motorbikes. It is a true display of its duality character” added Schemera. With headquarters in South Korea, Hyundai was born in 1967 and has grown to become one of the largest multinational companies in the world. With subsidiaries throughout the automotive industry, they are highly influential and are a strong supporter of the sporting world. Catch the Hyundai i30Fastback N WorldSBK Official Safety Car debut at Phillip Island with the WorldSBK VideoPass.